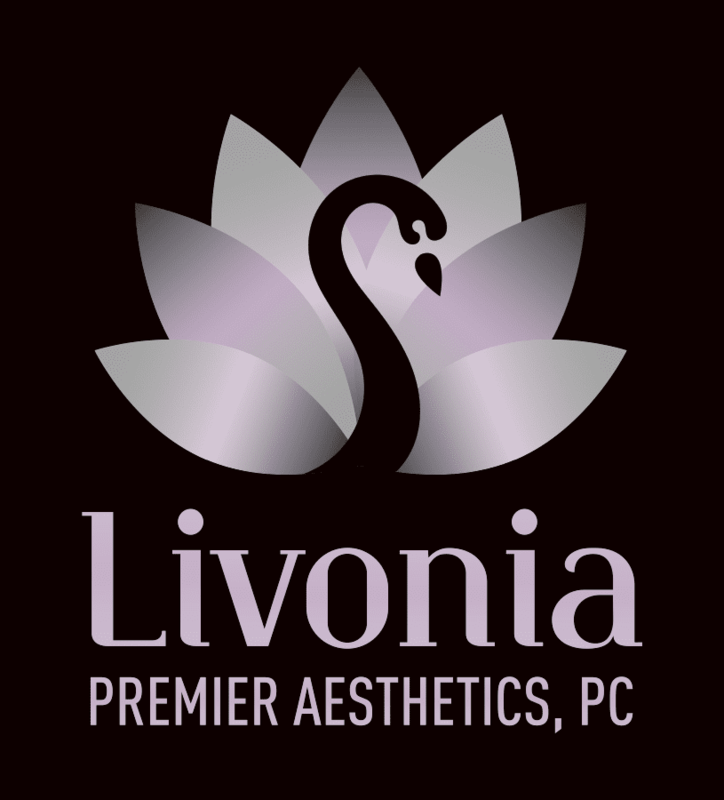 Personalized and comprehensive adult health care is available in Livonia, Michigan, at Livonia Premier Aesthetics. The medical team includes Rosemary Aquiler, MD and Zaid Yaldo, MD, both of whom are board-certified in internal medicine. The doctors provide expert, detail-oriented care for a wide range of health concerns to help you get the best health care experience possible. Whether you need an annual health exam, management of a chronic problem, or aesthetic services, the doctors have more than 30 years of combined experience caring for men and women with compassion and dedication. The doctors at Livonia Premier Aesthetics aim to provide educational and outcomes-oriented care so you reach your health goals successfully. All patients are treated as individuals with customized care plans based on their specific needs. If you have chronic health problems, the doctors closely monitor your condition and guide you along the path to better health. If you are ready to improve your health and your life, a visit to Livonia Premier Aesthetics in Livonia, Michigan, will give you the support and solutions you need. The doctors are accepting new patients, so call or schedule an appointment online today.